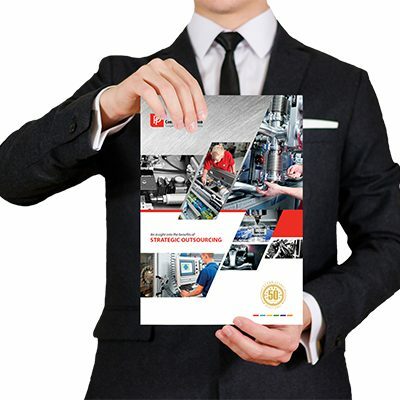 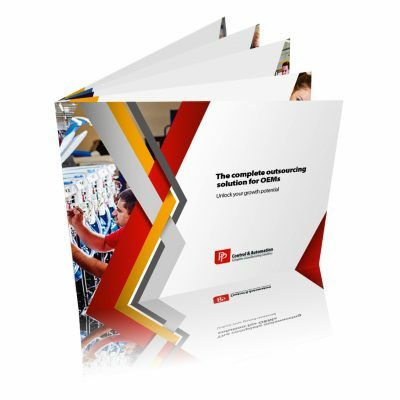 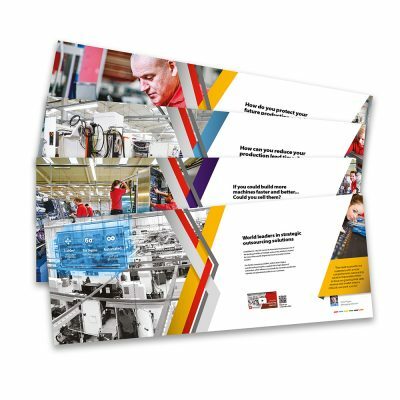 Download the interactive version of our Complete Outsourcing Brochure. 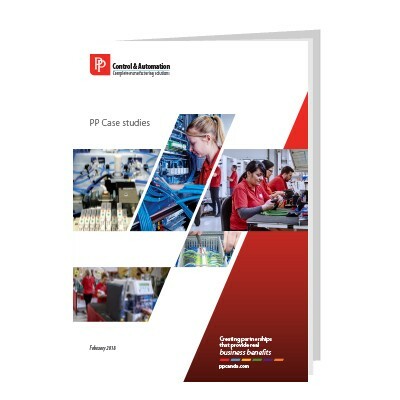 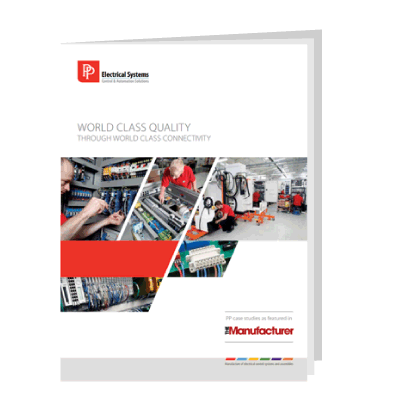 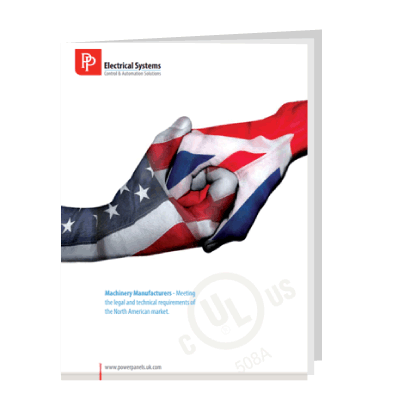 Click here to download our 2018 case studies. 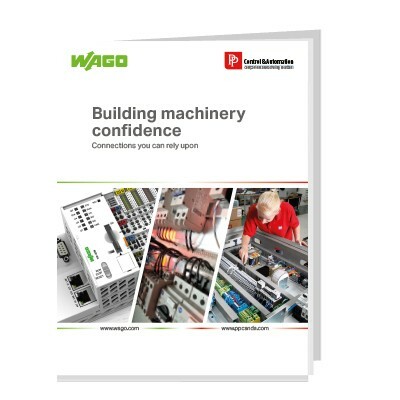 Click here to learn about the collaboration between Wao and PP Control & Automation. 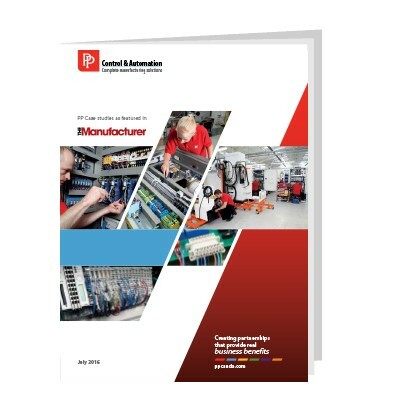 Read our articles as featured in The Manufacturer magazine. 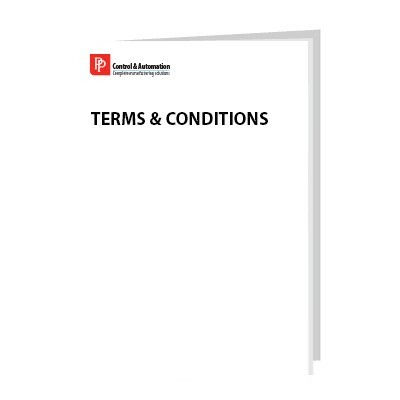 Download our Terms & Conditions by clicking here.